Silva made his Metropolitan Opera debut as Tybalt in Bartlett Sher’s production of Roméo et Juliette in the 2016-17 season, of which the New York Classical Review wrote, "Diego Silva made an exceptional debut as Tybalt, flashing a consistent, buttery tenor and working himself up to burning insistence as he made his fateful challenge to Romeo." 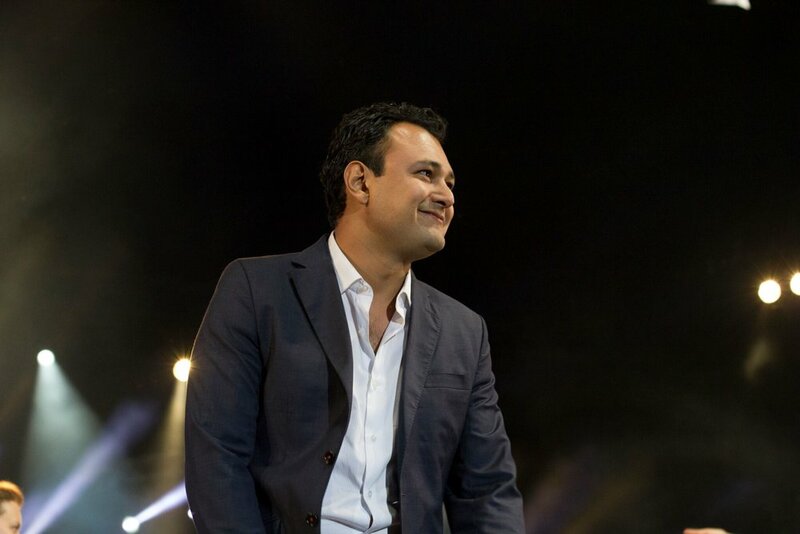 Highlights of recent performances include his return to the Luzerner Theater for productions of La Traviata (Alfredo), Falstaff (Fenton), Die Zauberflöte (Tamino), Rigoletto (Duke of Mantua), and a new production of Jules Massenet’s Manon (Des Grieux); his debuts with Vilnius City Opera in the title role in Faust, and Opéra-Théâtre de Metz Métropole as Rodolfo in La Bohème; the title role in Faust with the Savonlinna Opera Festival; and featured soloist engagements with the Guangzhou Symphony Orchestra, the Melbourne Symphony Orchestra, the Trondheim Symphony Orchestra, and at the Ricardo Castro International Festival. This upcoming season, he performs the role of Rinuccio in Gianni Schicchi at Opera North. 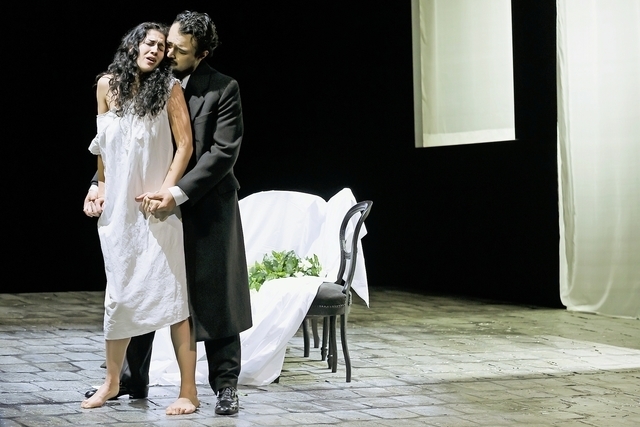 Silva recently performed the title role in Faust at the Macau International Music Festival, a role which he also covered at the Opéra National de Paris, under the baton of Emmanuel Plasson, and performed at both the Academy of Vocal Arts and Curtis Opera Theatre. 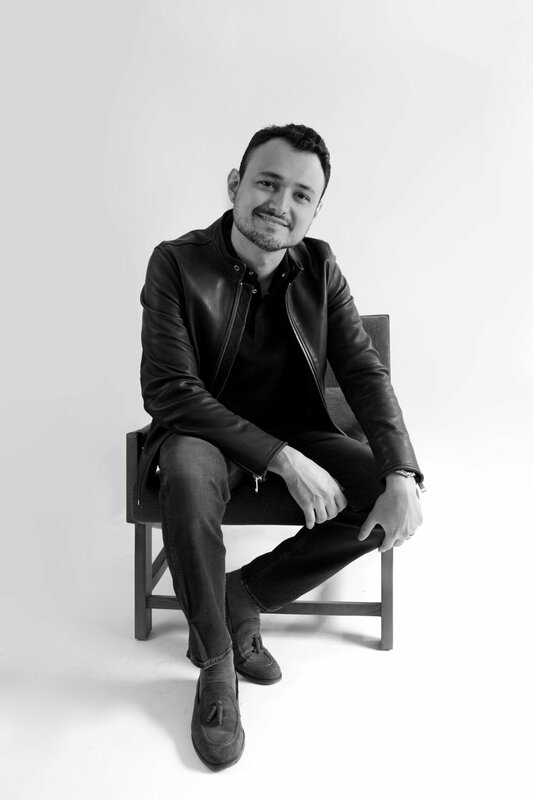 Other recent performances include the roles of Alfredo in La traviata with the Theater Orchester Biel and with Des Moines Metro Opera; Leicester in Maria Stuarda at Edmonton Opera; Percy in Anna Bolena in concert at the Tchaikovsky Concert Hall in Moscow; Tamino in Die Zauberflöte at the Palacio de Bellas Artes in Mexico City; and Rodolfo in La bohème with the Yucatan Symphonic Orchestra. Other performance highlights include the roles of Rodolfo in La bohème, conducted by Lorin Maazel, and Tinca in Il tabarro, La théière in L’enfant et les Sortileges, and covering the role of Rinuccio in Gianni Schicchi at the Castleton Festival; the roles of Des Grieux in Manon, Lensky in Eugene Onegin, Count Almaviva in Il Barbiere di Siviglia, and Nemorino in L’elisir d’amore at the Academy of Vocal Arts; and the roles of Arbace in Adomeneo, Lacouf in Les Mamelles de Tiresias, Florville in Il Signor Bruschino, Almaviva in Il Barbiere di Siviglia, Eros in Antony and Cleopatra, Elvino in La Sonnambula, Belfiore in Il Viaggio a Reims, Der Narr in Wozzeck, Don Ottavio in Don Giovanni, and Sellem in The Rake’s Progress at Curtis Opera Theatre. Featured soloist engagements have included the Violon Sur le Sable concert series in Royan, France, and opera and zarzuela recitals at Alice Tully Hall at Lincoln Center, the Konzerthaus Berlin, and with the Palacio de Bellas Artes Orchestra, El Paso Symphony Orchestra, and Opera Hispánica. 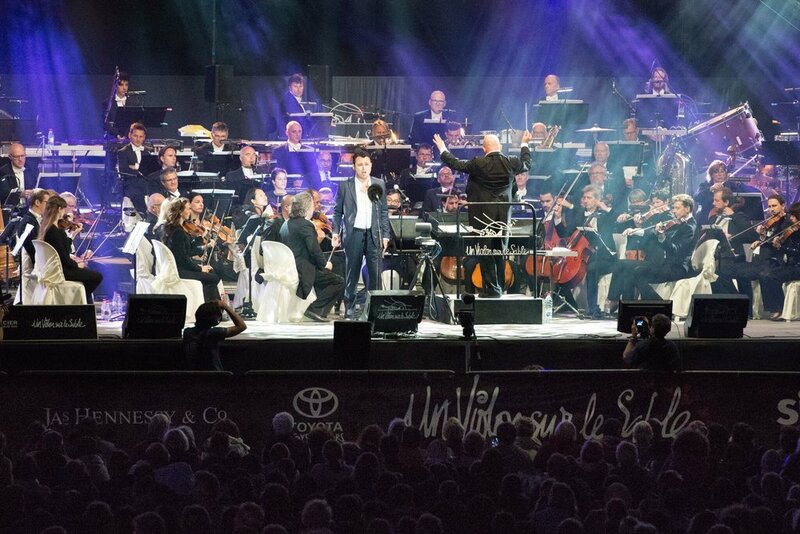 Silva was additionally featured with the New World Symphony Orchestra led by Michael Tilson Thomas at the New World Center; the Plácido Domingo Zarzuela Gala Fuerte de San Diego with the Acapulco Symphony Orchestra; and with the Mineria Symphony Orchestra at the Nezahualcoyotl Theater in the Best Voices of Mexico concert. 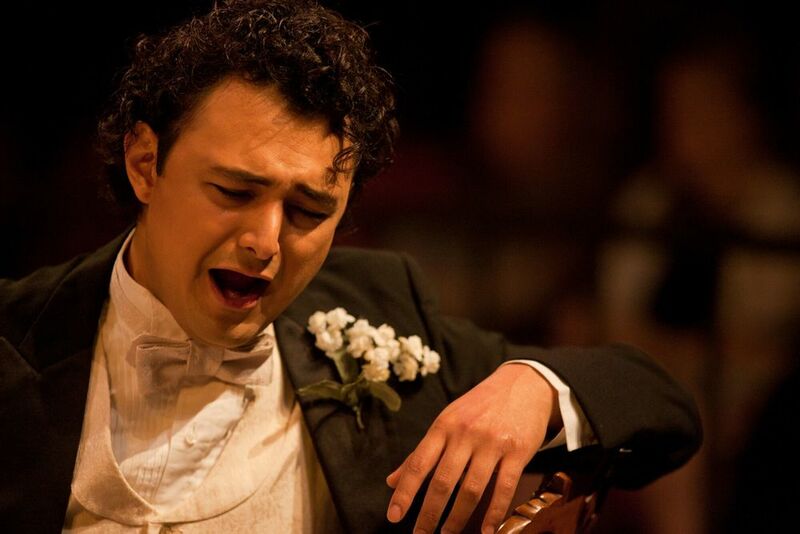 Among his many awards and distinctions, Silva was a finalist in the 2013 Operalia Competition, a first prize winner of the 2013 Giargiari Competition, a 2012 encouragement award recipient at the Gerda Lissner Foundation International Vocal Competition, a winner of first, second and public prizes at the Carlo Morelli Singing Competition, and the recipient of the Plácido Domingo Scholarship for the Sociedad International de Valores del Arte Mexicano (SIVAM). Diego Silva studied at The Curtis Institute of Music with further studies at the Academy of Vocal Arts in Philadelphia. 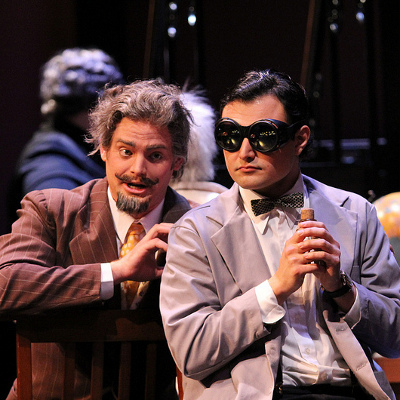 He previously was a young artist at the Chautauqua Institution where he performed the roles of Rodolfo in La bohème and Lensky in Eugene Onegin, among others. Artist's schedule subject to change. Please direct professional inquiries to artist's management. "Diego Silva used his attractive light tenor to project a sense of refinement coupled with naïve self-indulgence." "...tenor Diego Silva shone as the philosopher-about-town, Nicias..."
" Making his house debut, in the role of Tybalt, tenor Diego Silva was vibrant of tone and of swordsmanship..."
"...Diego Silva, an appealing young tenor in his Met debut..."
"Diego Silva made an exceptional debut as Tybalt, flashing a consistent, buttery tenor and working himself up to burning insistence as he made his fateful challenge to Romeo." "The only principal sensitive to the tapered dynamics and clarity phrasing French style demands was Diego Silva, a convincing Romantic hero dispensing a beautiful, lightly vibratoed star-quality tenor tone: this is a career to follow." 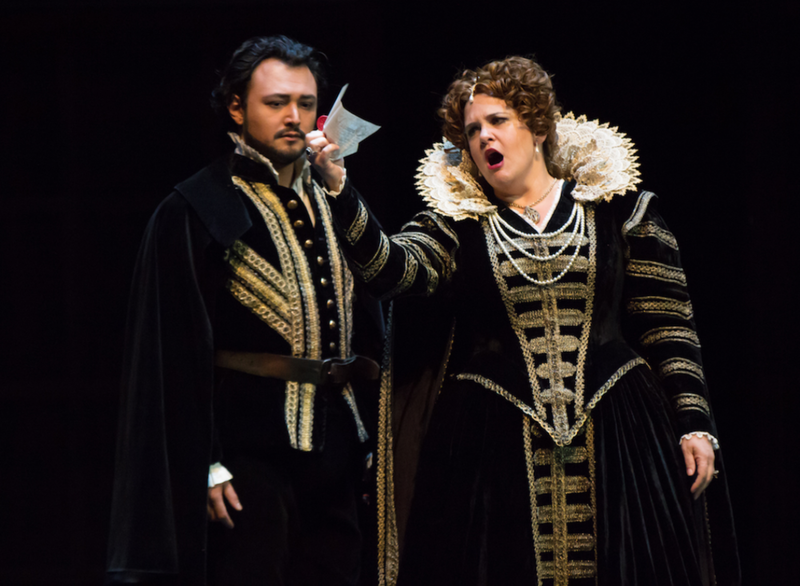 “…tenor Diego Silva's version is almost comically dashing"
”Diego Silva revealed a fresh, slender tenor complemented by an attractive, quick vibrato"
"...Mexican tenor Diego Silva turned in a worthy performance. He has an Italianate quality to his singing and also to his onstage affect...he had many shining moments that evening and a stage presence that is endearing." "Diego Silva superbly sang a rarity...with exquisite beauty, grace and pathos." "Silva endears himself as the shy, lovestruck librarian (in this version) and turns in an utterly remarkable performance." A finalist of the 2013 Operalia Competition, tenor Diego Silva keeps busy with roles like Rodolfo (La bohème), Alfredo (La traviata), and the title role in Faust. In the 2016/17 season, he'll sing the Duke of Mantua (Rigoletto) at the Luzerner Theater in Switzerland, and he's set to make his Metropolitan Opera debut in the 2016/17 season as Tybalt in Gounod's Roméo et Juliette. Silva chats about loving his work, and the "liberating" feeling of great singing. I feel like singing is my way of communicating to people and my way of letting everything I have inside myself out. I sing professionally because I realized I could live from doing what I love! Good singing for me is singing beautifully and healthily. I think good singing is not only being technically perfect, but also being able to express and move other people. When I can achieve it, it feels like my voice responds to everything I want to do with it and the feeling is liberating. We need to take more time developing our craft and never stop listening to the people we trust about what we can improve on. Young singers should learn more languages while in school, as they are really important for when you are working in many different countries. There are many roles that I would like to sing in my career and it is difficult to say which ones are realistic and which ones are unrealistic as I really don't know exactly how my voice is going to grow. One role that I would really want to sing soon is Romeo. I love that music! I make a living from doing what I love to do, and my schedule is always changing and includes lots of travel. I never get bored because I have to study a lot of different music in different languages and there is always room for improvement. CIUDAD DE MÉXICO, 17 de febrero.- El tenor mexicano Diego Silva (Ciudad de México, 1988) de 26 años protagonizará el Fausto en el Opéra National de Paris (Ópera Nacional de París), una de las instituciones más antiguas e importantes de Europa, sucesora de la que fundara Luis XIV en 1669 con el nombre de Académie Royale de Musique. La oportunidad la recibió hace algunas semanas, luego de que sus cualidades vocales fueran consideradas para sustituir al tenor polaco Piotr Bec-zala, quien declinó participar en este montaje por encontrarse en el MET Opera de Nueva York. Así, su debut ha sido programado para el próximo 2 de marzo y encabezará siete funciones más en dicho escenario. El mexicano, que actuará en compañía de intérpretes consagrados como la soprano búlgara Krassimira Stoyanova (Marguerite) y el bajo ruso Ildar Abdrazakov (Mefistófeles), encarnará a Fausto, un viejo erudito atrapado en el cuerpo de un hombre joven. Diego Silva nació en la Ciudad de México en el seno de una familia de profesionales de la industria farmacéutica, quienes no sentían gran interés por la ópera, pero su madre lo apoyó en dicha carrera, aunque incierta al principio, pues Diego había iniciado muchos proyectos sin terminarlos. Siempre sintió la necesidad de cantar y así lo hizo en coros escolares, donde era el favorito de los directores por tener la voz más aguda y por ser bien afinado. En su adolescencia tenía predilección por el rock, la canción ranchera y cualquier tipo de música que correspondiera a su generación. Sin embargo, su madre lo llevaba a conciertos de cámara y música navideña. Decidió tomar clases de canto y fue ahí cuando conoció la técnica vocal que le llevaría a su pasión por la ópera, iluminando el camino a la vocación para la cual naciera. Cabe agregar que ningún miembro de su familia tiene tendencias musicales. Ingresó al programa de jóvenes artistas SIVAM, entrenando en el campo lírico a los 17 años, siendo el becario más joven de la institución. Ahí fue donde Joan Dornemann, del Metropolitan de Nueva York, lo escuchó cantar en su visita a México y lo acercó a Pepita Serrano, quien eventualmente lo envió a Nueva York a estudiar con Denise Massè, quien trabajaba en el Curtis Institute of Music de Filadelfia, uno de los conservatorios más prestigiosos del país. Diego audicionó con gran éxito y le fue otorgada una beca completa de cuatro años, que termina ahora. Copyright © 2016, Diego Silva, tenor. All rights reserved.